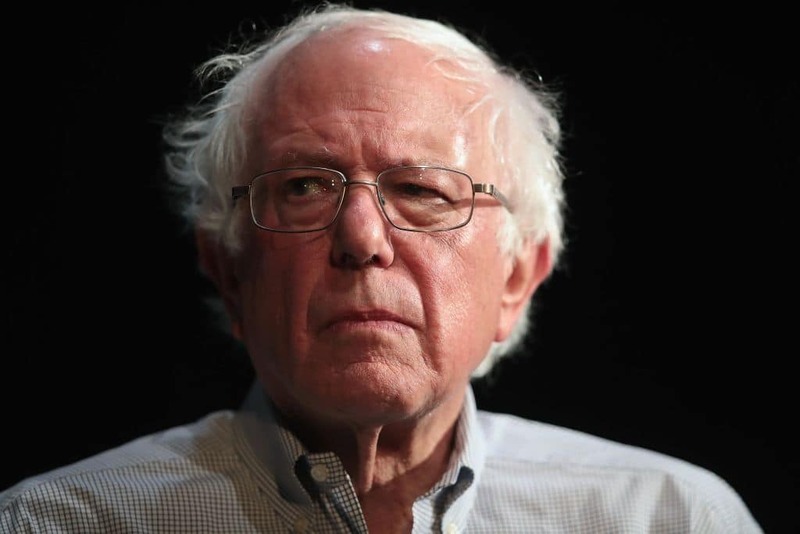 Vermont Senator Bernie Sanders, a candidate running for the Democratic Party’s presidential nomination in the 2020 campaign, penned a letter this weekend that is critical of a liberal think tank. According to Sanders, the Center for American Progress is making what he believes are undue criticisms of himself and other progressive candidates. Sanders wrote a letter to the organization, whose news site ThinkProgress recently published critical posts of the candidate, and explained his frustrations, according to reporting from the New York Times. His criticism didn’t stop with how ThinkProgress treated his own campaign in its reporting. Sanders also took issue in his letter with reporting the site had done on Massachusetts Senator Elizabeth Warren’s claims of Native American ancestry, as well as the site striking a critical tone toward New Jersey Senator Cory Booker “for moving in a progressive direction and joining with me on a prescription drug importation bill,” Sanders wrote. Both Warren and Booker are also candidates running for president in the Democratic primary. Sanders added in his letter his hopes that ThinkProgress and its parent organization, the Center for American Progress, would change their ways. The Center for American Progress was founded by John Podesta, a close ally of Hillary Clinton’s who was rumored to be on the top of her list of choices to possibly become her chief of staff, had she won the 2016 election. Clinton and Sanders were involved in a fierce primary competition that year, with Clinton going on to win the nomination but lose the general election to Republican nominee Donald Trump. On its website, ThinkProgress purports to be independent of its parent organization. “Founded in 2005, ThinkProgress is an editorially independent project of the Center for American Progress Action Fund,” the website’s “About” page states. That sentiment was echoed by Jodi Enda, the editor for ThinkProgress, who said the website’s work is not reviewed before publication by the Center for American Progress. She offered a warning of her own, seemingly in response to Sanders’s concerns. “Political leaders should not be able to muzzle or stop coverage that they consider critical,” Enda said.